Flapjack Cadillac is a sketch troupe that was formed in 2013 by myself, Shane Adamczak, and Jo Willers. 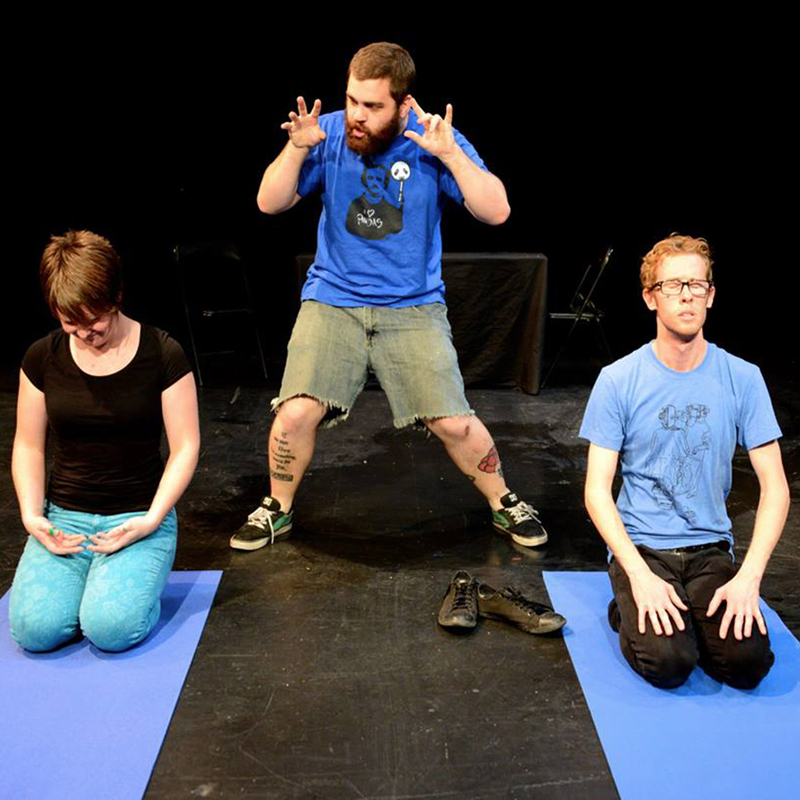 We performed a re-vamped edition of our debut show “Bananaramallamadingdong” at the Montreal Fringe in 2014, and were part of Montreal’s Sketchfest’s insane lineup that same year. Read The Visitorium’s review of our Fringe show by clicking here.